Visit the fish-market, the motor of the local economy of Manta. 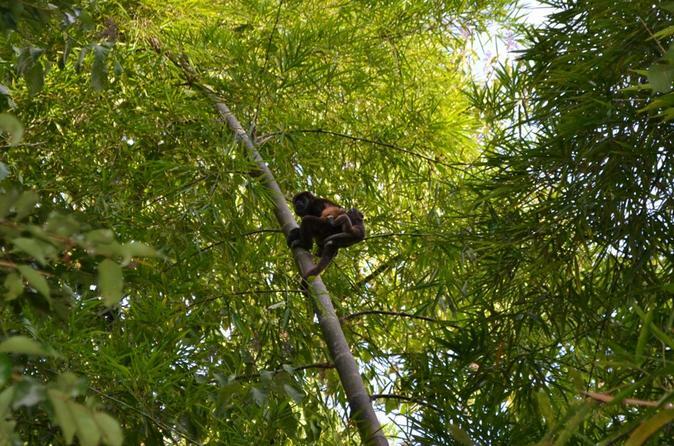 Discover the universe of the humid tropical forest with its howler monkeys in Pacoche. Learn about the Ecuadorian revolution and buy the famous Montecristi Hat and local handcrafts in Montecristi. 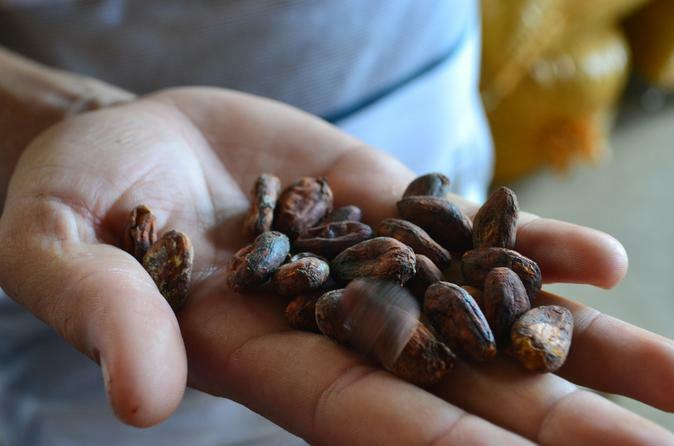 Learn about the process to transform one of the best cocoa in the world in chocolate! Discover the production process of handcraft beer and taste the different types of beer. Taste the typical food of Manabí. Learn about the local economy and one of its most exported product.